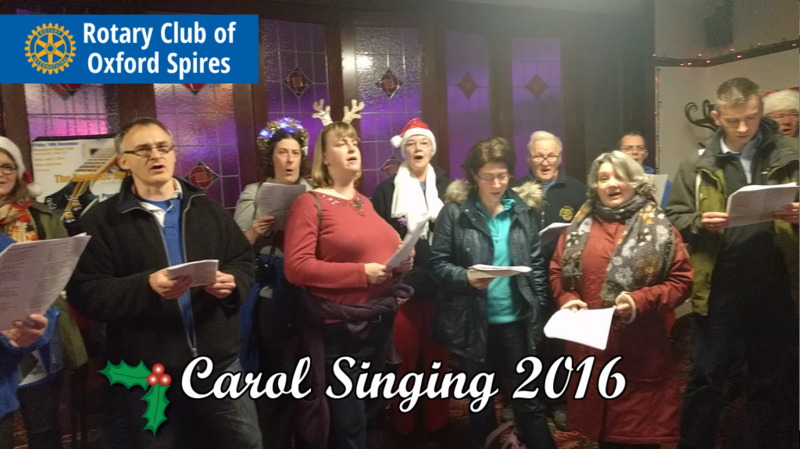 All the different fundraising activities that we do in the club. 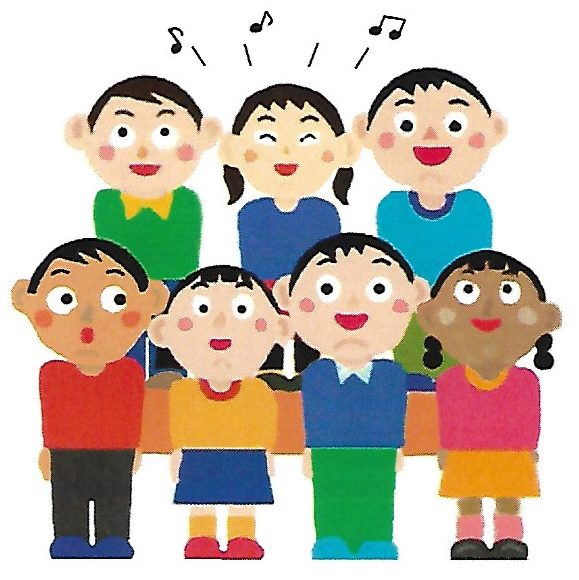 For those that enjoy a good old fashioned sing-along, the Musical Memories event was a marvelous night of musical talent. 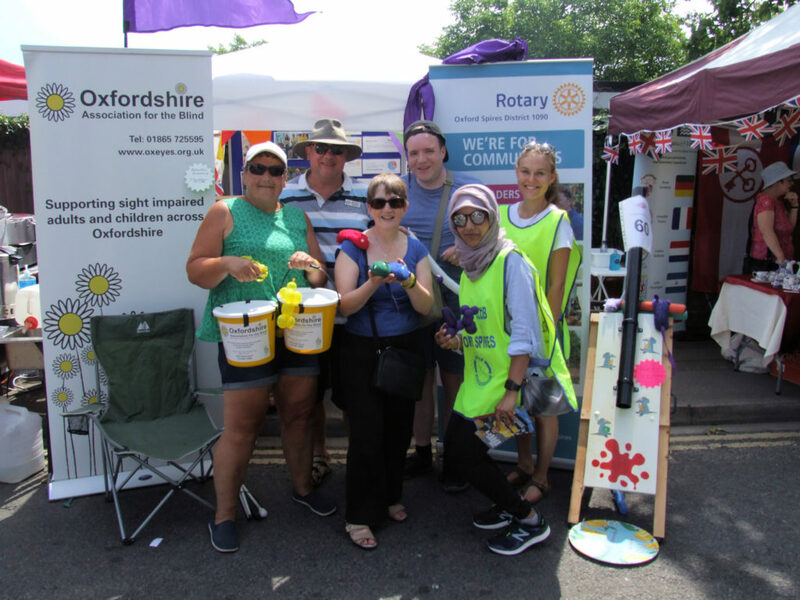 On Sunday 2nd July The Cowley Road Carnival was in full swing, and Rotary made its presence felt at the street festivities. 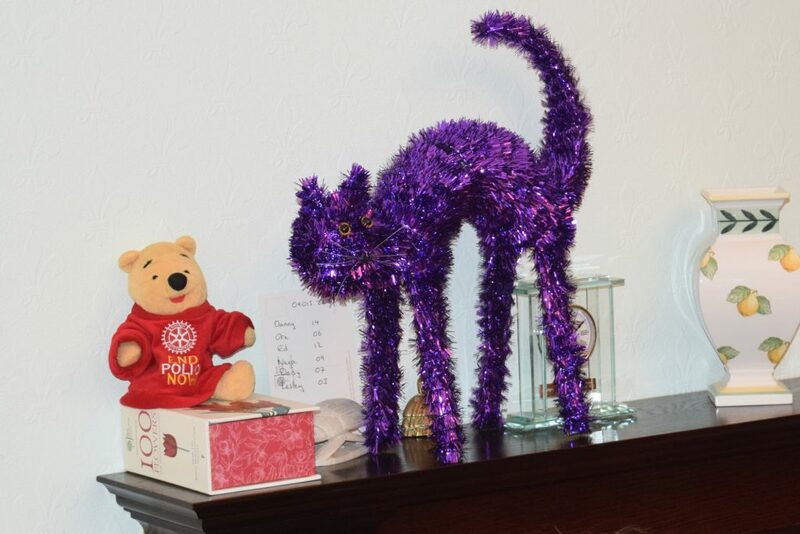 At this year’s Purple 4 Polio dinner party, we were joined by a shimmering purple pussycat to make a purple dinner party even more purple. 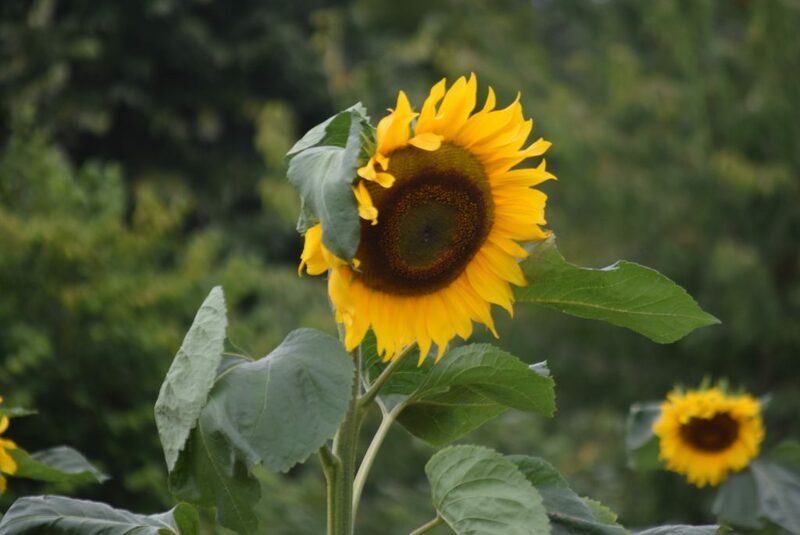 The Oxfordshire-based mental health charity, Restore, has hosted another wonderful year of its Elder Stubbs Festival at the Elder Stubbs allotment. 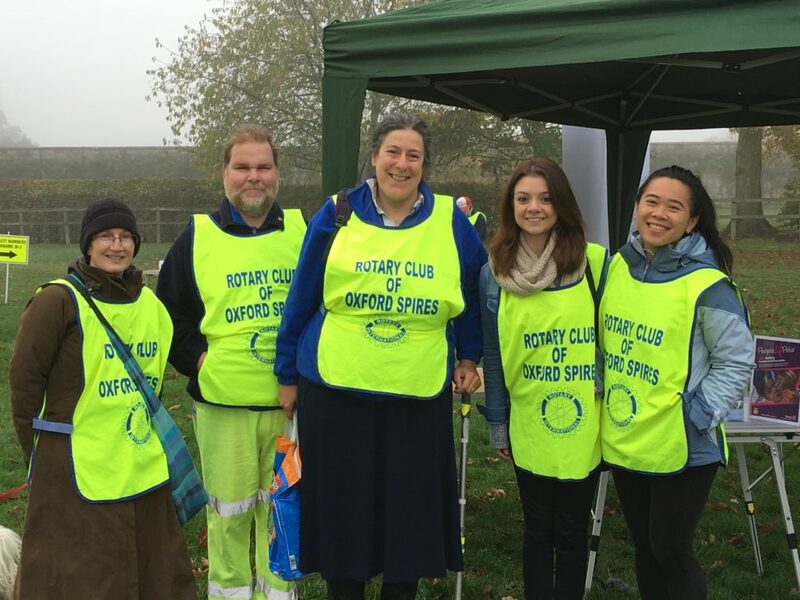 And once again, members of the Rotary Club of Oxford Spires volunteered their time at the event. 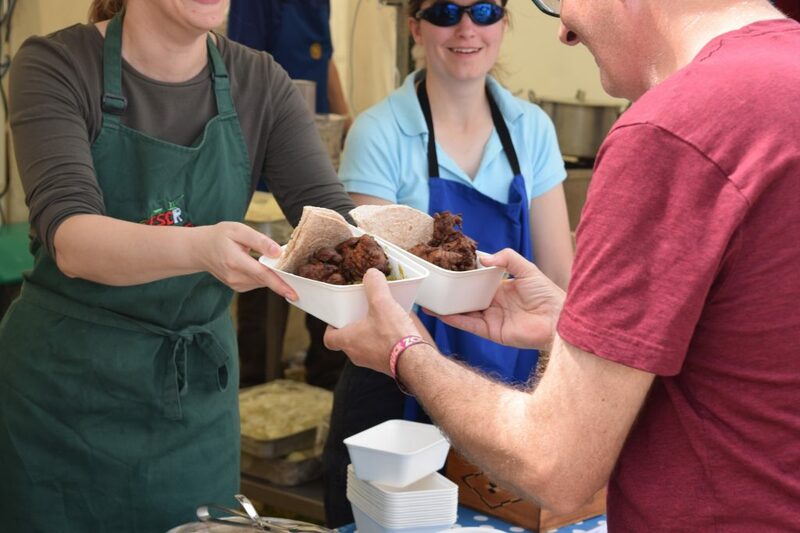 ​We were back to three days of serving onion bhajis and lentil dal and thanks to our amazing volunteers and our wonderful customers, we had sales of over £10,000.